With a dreamy far-off look and her nose stuck in a book, Red Rose princess loves to escape into the great wide somewhere with a story. 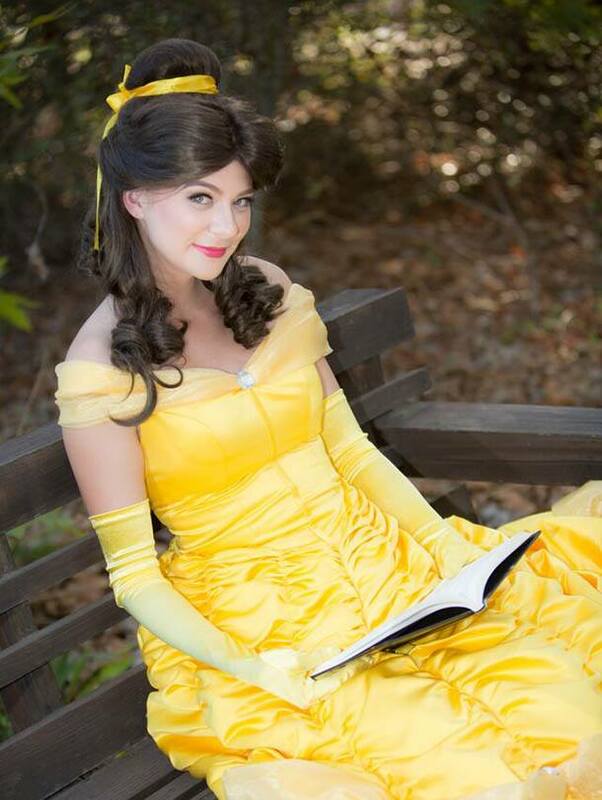 Red Rose princess believes that taking the time to pleasure read is one of the most important things anyone can do, especially children! This April, Red Rose princess is asking you to team up with her to reach out to a children’s shelter of your choice and bring in books and other craft supplies. Get your friends, family, and schools involved too by asking them to join you in participating with the Red Rose Princess to donate books to children’s shelters in your community! Ask your teachers if you can set up a donation box in your classroom, or maybe if you are celebrating a birthday, ask your friends to bring books instead of presents to have a party with a purpose! Additionally, one of Red Rose Princess’ favorite things to do with the Beast is to create bookmarks for all of their favorite stories. You can too by cutting paper into strips about 2 inches across and 6 inches in length and decorating however you would like. Finally, with your scissors (and a parent’s help) make a small hole at the top of your bookmark and tie a ribbon onto the bookmark. What a wonderful surprise a beautiful bookmark created by you could be for a child to find in the storybooks you’ve donated! Children’s books for all ages! Decorating supplies – markers, crayons, colored pencils, etc. What is your favorite story? What story would you love to share with a child to put a smile on his or her face? Tag us on Instagram @ever_after_princess to show Red Rose princess your favorite stories you can’t wait to pass on!